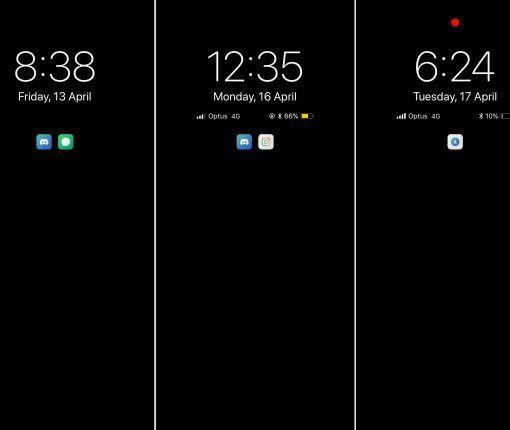 Tired of Today View popping open when accessing the Notification Center on your Lock Screen? 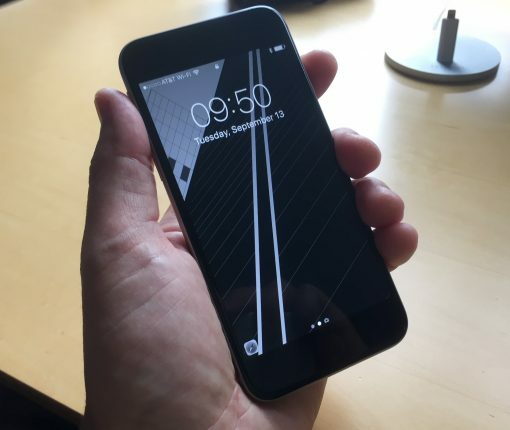 Here’s how to disable Today View when your device is locked. 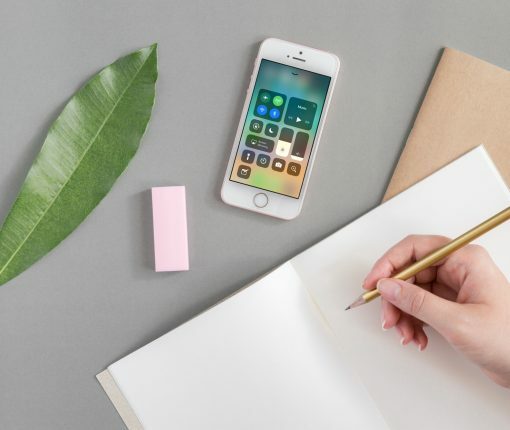 Get to your notes quicker and easier than ever before. 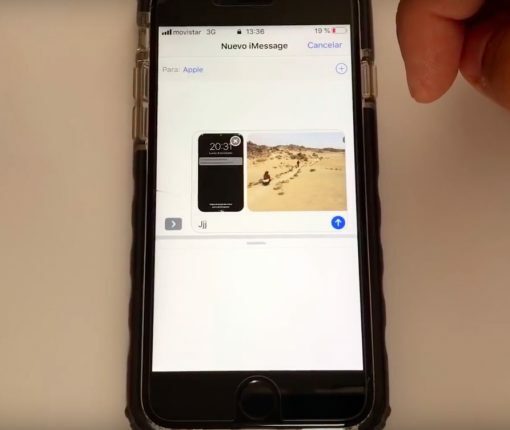 Here’s how to access Notes on the Lock screen of your iPhone or iPad. 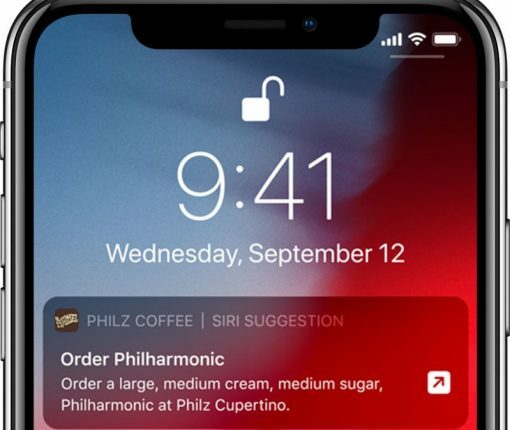 The proactive Siri assistant learns your routines across the apps you use on your iPhone and iPad, then suggests an easy way to perform common tasks on the Lock screen. 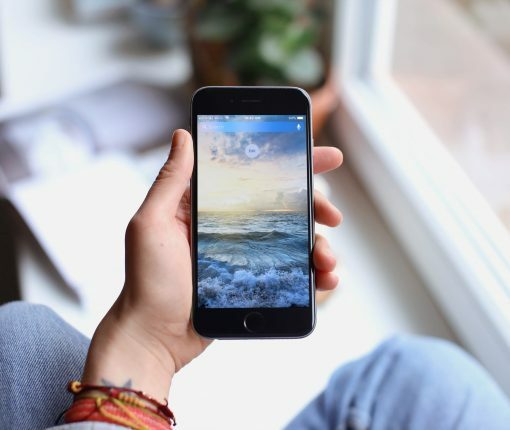 You can reduce information overload by excluding these Lock screen shortcut suggestions for any apps that you don’t care about, as explained in our step-by-step tutorial. 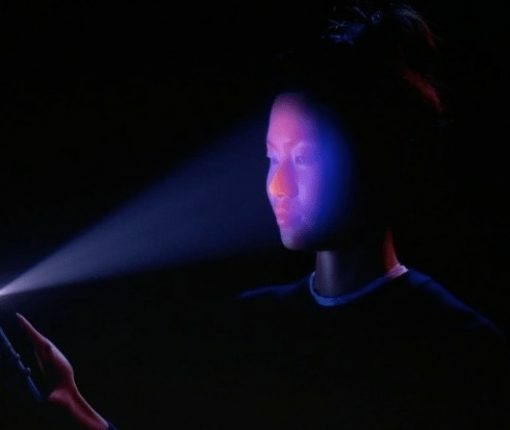 iOS 12’s handy gesture lets you retry Face ID following an unsuccessful facial scan on the Lock screen of your iPhone, no passcode typing required whatsoever. 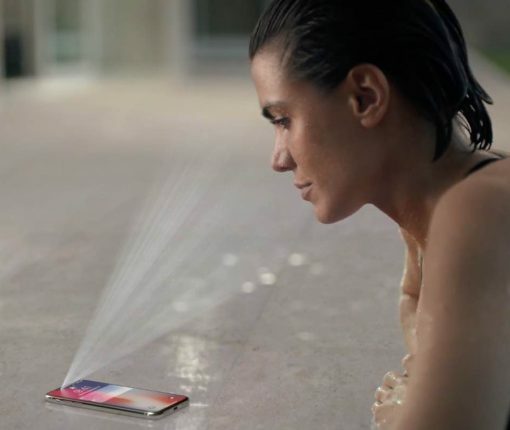 Face ID failed to recognize you? 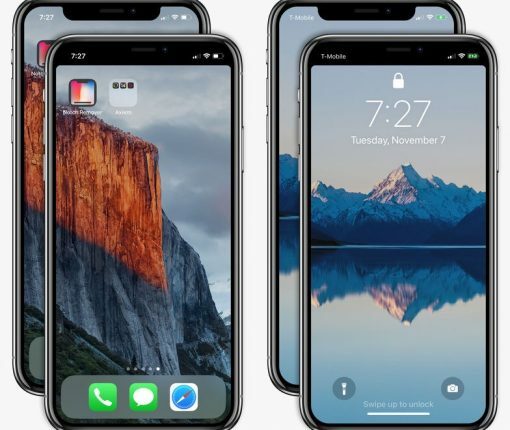 Here is an unmentioned, yet very convenient way to trigger a second Face ID attempt. 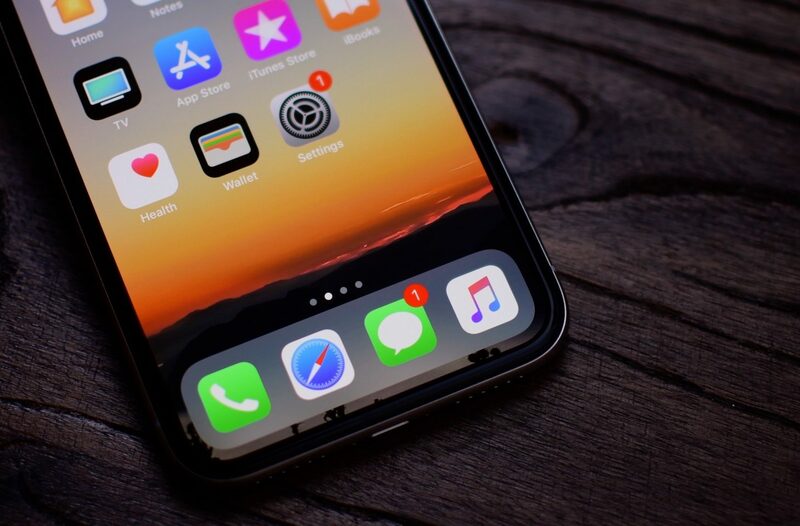 Alternative headline: how to make your iPhone X look like an iPhone again. 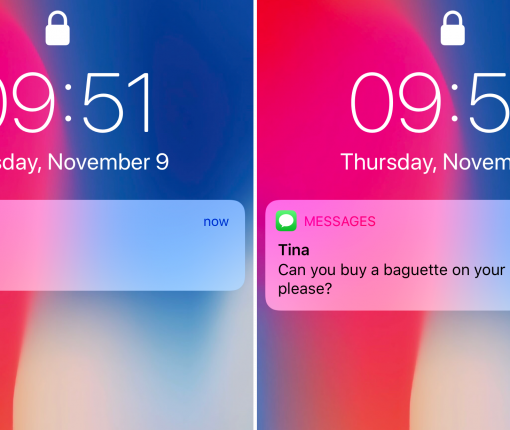 Find out how to always see previews for notifications on the Lock screen on your iPhone X, without having Face ID authenticate you first.